Home / Uncategorized / Meet Me at the RWA Conference! 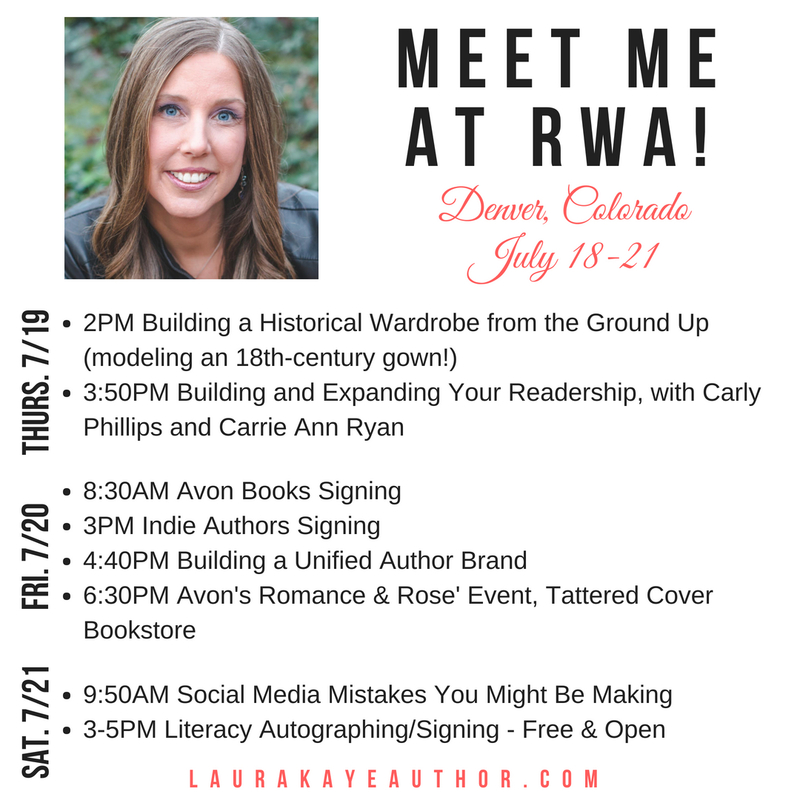 Just a quick note to invite you to meet me in Denver, Colorado at the Romance Writers of America Annual Conference, July 18-21. Whether you’re attending the conference yourself or live within driving distance of Denver, there are opportunities for both writers and readers. 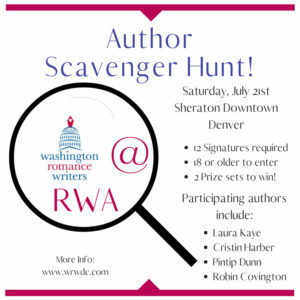 And if you’re attending the Literacy Autographing signing – which is free and open to the public – grab one of the scavenger hunt forms available beginning around 2PM outside the doors to the signing ballroom and you could win! See details here! Ride Dirty is Now Available Everywhere!